Why You Should Use Node.js To Develop Real-time Applications? 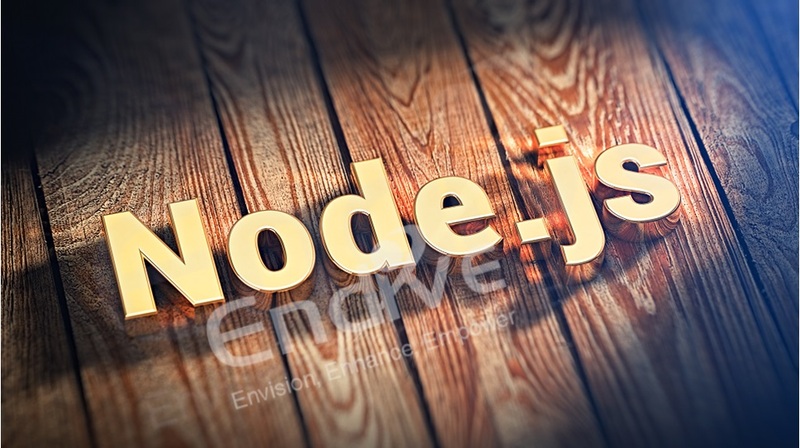 Node.js is very beneficial as a backend solution to all your problems while developing a web app. It is used extensively by everyone and is easy to learn which makes it pretty popular amongst people. It is a distributed development project and was first written by Ryan Dahl in the year2009. In this blog, we learn about Nobe.js and what it does and why it is popular for real-time application development. * It uses an event-driven, non-blocking I/O model due to which node.js development environmentis lightweight and efficient. * It is most suited for startups and freelancers as it easy to learn and use and is beneficial for them to grow. RTA is an application program that works under a time-frame, which for the user is a current or immediate time. It usually exists for a brief period of time and can be measured in seconds. 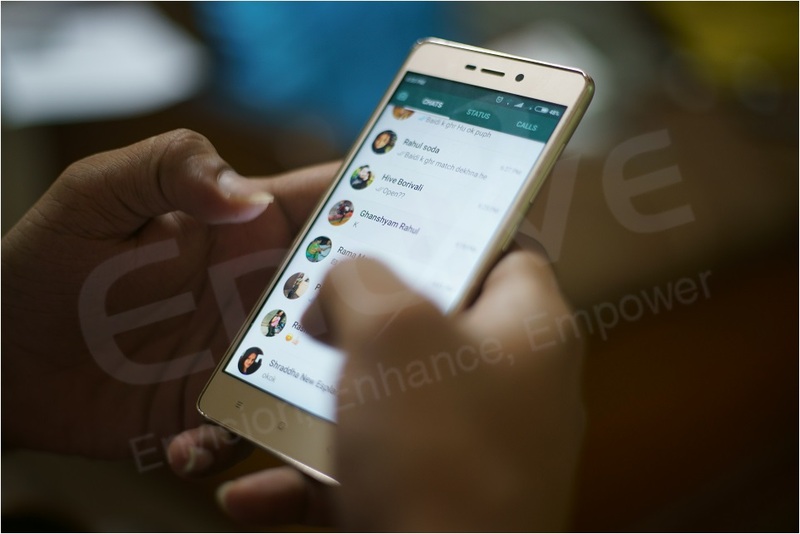 Like if in a chatting app, you see the other user typing it is because it is a real-time application. * All the applications that provide video-conferences using specific hardware. Why Node.JS development is used for creating real-time applications? It lets the user share packages of library code which is pretty awesome especially when another developer is in a crux. They can use these shared codes may help him. Node package manager has above 50,000 packages that help the developers with solutions. It can be updated or shared and even re-used without much trouble. The node.js is an event-driven environment which makes tackling I/O bound tasks easy and good. The streams used are UNIX pipes due to which reading data from the source and guiding it towards its destination is easy. If the application you are developing has to handle a large number of real-time users, then this is best suited for you as it is an event-based and non-blocking driven server. It has numerous modules like file system I/O, binary data and other important function. Its modules an API that reduces the complex procedure involved in writing server applications. These apps run on MacOS, Microsoft Windows and Unix servers. The node.js framework scope has increased as the contributions from web developing community keeps flooding in. Many frameworks that are performance driven are being developed with the principle of node.js. * Allowing the node.js developer to use several strong features that will aid you to manage the apps route, and use templating solutions with ease. * It lets user organize your code and create a real-time, bi-directional connection between web clients and server. Creating a chat application or any other app is easy and quick with the node.js framework. I hope that the blog helped you in knowing what Node.js is. RTA has been benefited immensely due to Node.js development. The technology benefits the user in so many ways. It is the future of coding, and we can expect even better and advanced app because of the Node.js framework. Ajay Goyal is a co-founder & Director of Endive Software. As a technology enthusiast, he manages the web and mobile application development team to help them to build unique solutions. Apart from that he regularly updates with the latest and trendy technology.